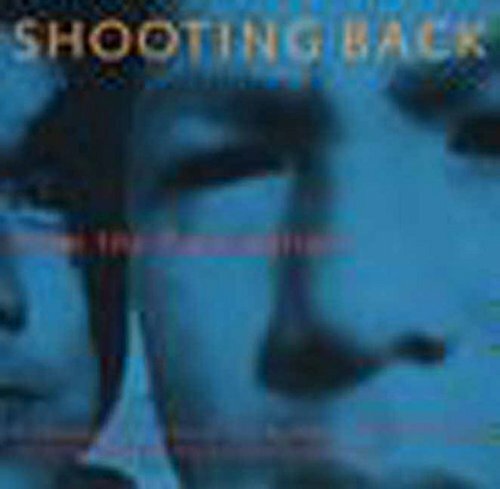 In 1989, Jim Hubbard founded Shooting Back, an organization devoted to instructing children in the fundamentals of photography--from composing their pictures to developing and printing. The ongoing project aims to empower children at risk to take an actuve role in the documentation of their lives. This latest segment focuses on Native American youth. The photographs represented here are a wonderfully unique and diverse statement from this cultural stratum.